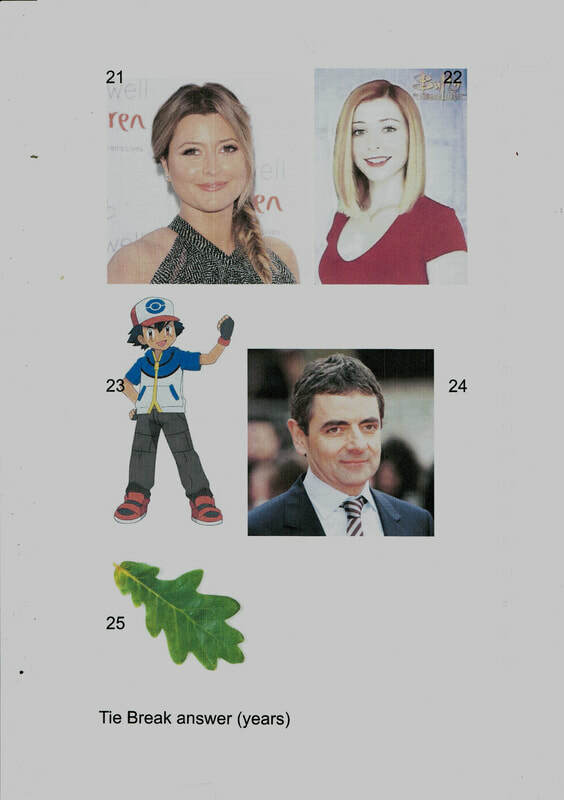 How well would you do in Stephen's Celebrating Trees Quiz? 1 Robin Hood lived in which forest? 2 Which future King of England is said to have sheltered under an Oak Tree? 3 What is the fruit of the oak called? 4 The Whomping Willow is a tree from which film franchise? 5 Two Championship Clubs have trees on their flag, name one of them? 6 Treebeard is leader of the Ents in which book? 7 Which native broadleaf tree is evergreen and has red berries? 8 The underground station “Burnt Oak” is on which line? 9 The bark of which tree (many grown in Portugal) is used to make corks for wine bottles? 10 Who released an Album in 1995 called “Memory of Trees”? 11 Conkers come from which type of tree? 12 The majority of Eucalyptus trees are native to which country? 13 What tree name sounds like a shoreline feature? 14 Which of these is not a tree? Strawberry Tree, Foxglove Tree, Indian Bean Tree, Chinese Pignut? 15 What type of tree is the source of cancer treatment drugs and is commonly found in churchyards? 16 Who was vanquished when Great Birnam Wood came to high Dunsinane Hill? 17 Cricket bats are made from the wood of which type of tree? 18 The Japanese have a special holiday to celebrate the flowering of what type of tree? 19 What type of tree is , Yggdrasil, the Norse Tree of Life? 20 Who lived in “Hundred Acre Wood”? Tie Break Question: The oldest tree in the world according to Wikipedia is a Bristlecone Pine in the US. How old is it?